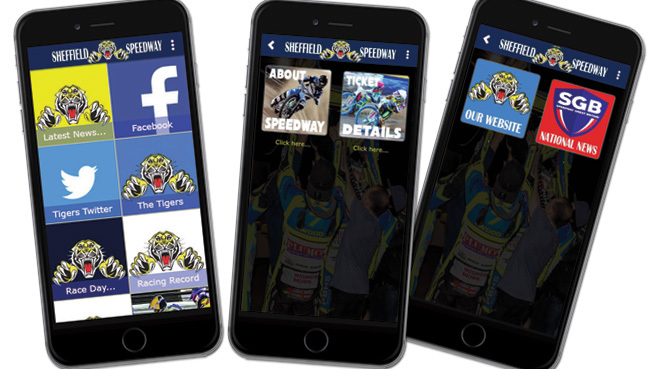 With a promising weather forecast, the Tiger Cubs are be looking forward to Thursday and the visit of the Milton Keynes Knights on Midland Development League business. The Knights were League Champions in 2012 and currently sit at the top of this years table so they will be coming to Sheffield with every intention of plundering the points and strengthening their ambitions to become the first team to win the MDL twice. The Milton Keynes management have a very different agenda to us when it comes to their approach to the MDL. 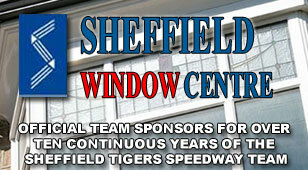 They are a stand-alone club, currently without a track of their own, and their focus is on winning the League to raise their profile, whereas our approach is one of developing young riders to, hopefully, one day become fully-fledged Sheffield Tigers, and as such individual achievement is more important than team success at this level. 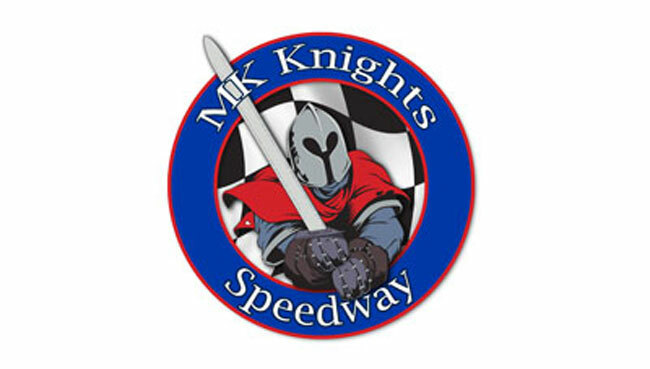 That said, we have a team of riders who want to be winners and they will be giving their absolute best every time they come to the tapes, so the Knights will have to earn any points they hope to secure. And, who knows, with the crowd behind them, these young Cubs may just cause a few surprises.